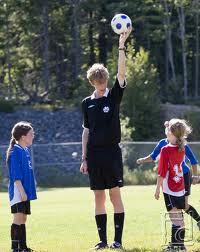 SO YOU WANT TO BE A REFEREE IN SCARBOROUGH? Birthdate: you must be 12 years of age by March 31, 2019 or 13 years of age. Must be 14 years of age by March 31, 2019 to attend.